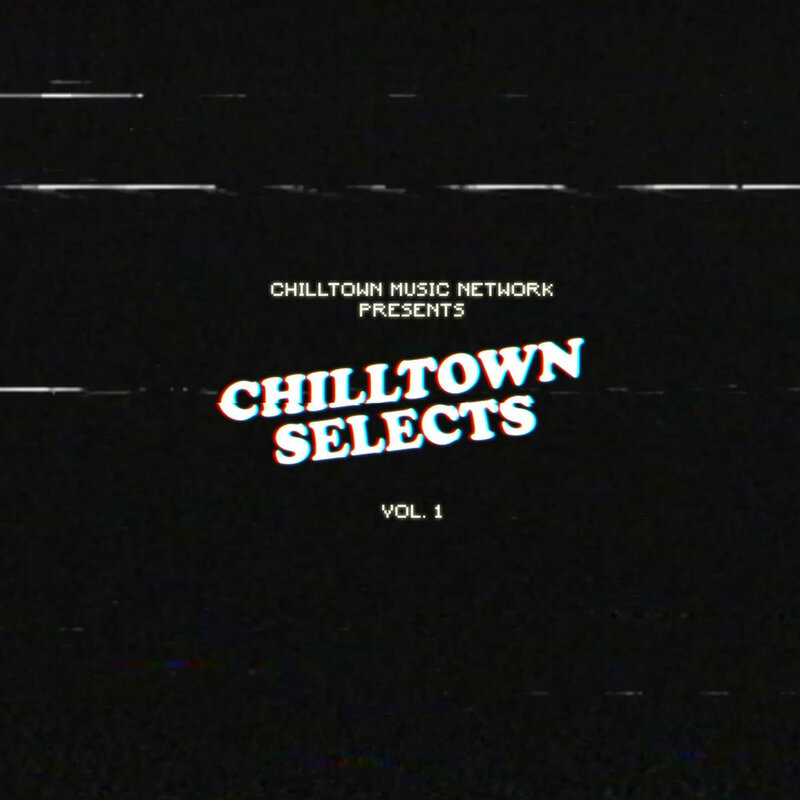 Chilltown Collective is excited to announce today’s launch of an exclusive mixtape series titled “Chilltown Selects” presented by the Chilltown Music Network. Mixed by local native (DJ) Jedd Kristjan, the mixtape series will feature guest DJ mixes and offer a music program for our audience to discover and vibe to the latest & hottest music as well as a platform to feature local singers, artists and musicians. We are a source for genuine and authentic musical selects where you can get a taste of old school classics and listen to new music within the Chilltown network. The Chilltown Music Network pays homage to "The Box Music Network". For those who are unfamiliar, before streams and digital music platforms , The Box, originally named the Video Jukebox Network, was a jukebox style music channel and television network where you would discover new music and selects controlled by you. The Box shuffled through lists of music videos and for a small fee, one could call up a 900 number on your landline, punch in a four-digit code corresponding to a music video you wanted to see (ideally something banned from mainstream media for obscenity) and request there favorite music videos. If you were a 90's music baby, you probably spent a lot of hours flipping through MTV and VH1, or watching “The Box” waiting patiently for your favorite video to be played. Chilltown Selects Vol. 1 features music by our homies and locals, Juke / footwork producer Los of Juke Bounce Werk, the soulful voice of Ení and Ezrakh of Thread Imprint record label's first release of the year, "DEITY". Source: Thrillist, I Grew Up In The 90's.